To compliment the novel, Hard Left, by Bruce Kirkpatrick. 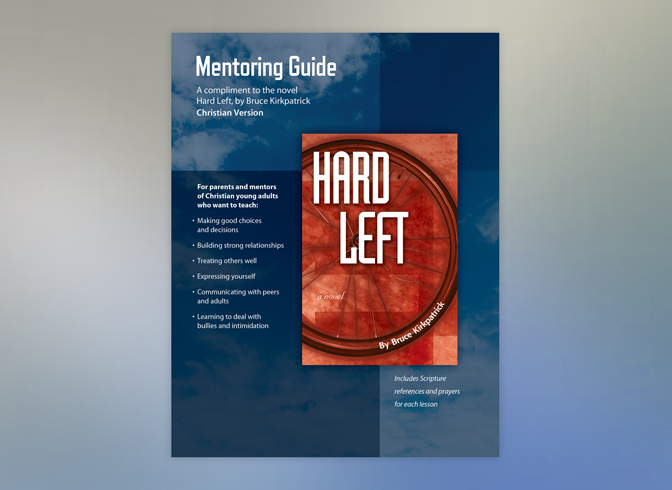 For parents and mentors of young adults, these lessons teach: making good choices and decisions; building strong relationships; treating others well; expressing yourself; communicating with peers and adults; and learning to deal with bullies and intimidation. This guide is available free as my gift to you!